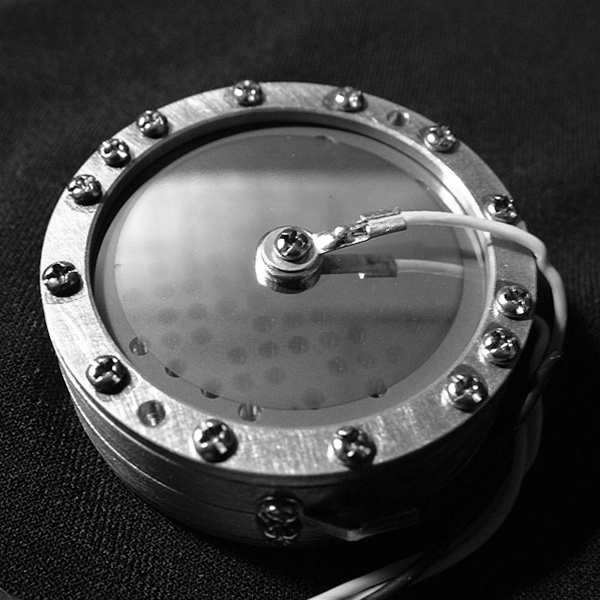 ADK Mircrophones are designed by musicians and recording engineers, for musicians and recording engineers. It took three microphone experts including a PhD in Physics, a design genius in Belgium, 10 Grammy Winning Engineers and a 40 year-old microphone collection to create these microphones. These microphones were designed to enable you to tailor the dynamic behavior of the microphone to the situation and obtain new textures, without the need for outboard processors or even equalization. They need to be heard to be believed. CUSTOM Z-MOD - The pinnacle of ADK’s engineering, the Z-mod range give you all the sonic sculpting power you could ever need to enhance your productions. Built with no compromise entirely in our US custom shop, these 9 polar pattern class A custom valve mics are simply as good as it gets! Painstaking attention to detail down to component level including matched transformers & hand selected valves. Available in 6 varieties – 12,47,49,67,251 and the unique Z800 The Z-mod range comes with a class leading selection of premium accessories in an exceptional tweed covered flight case. CUSTOM T-FET - The ideal combination of vintage tone and high SPL handling, the T-FET series are here! 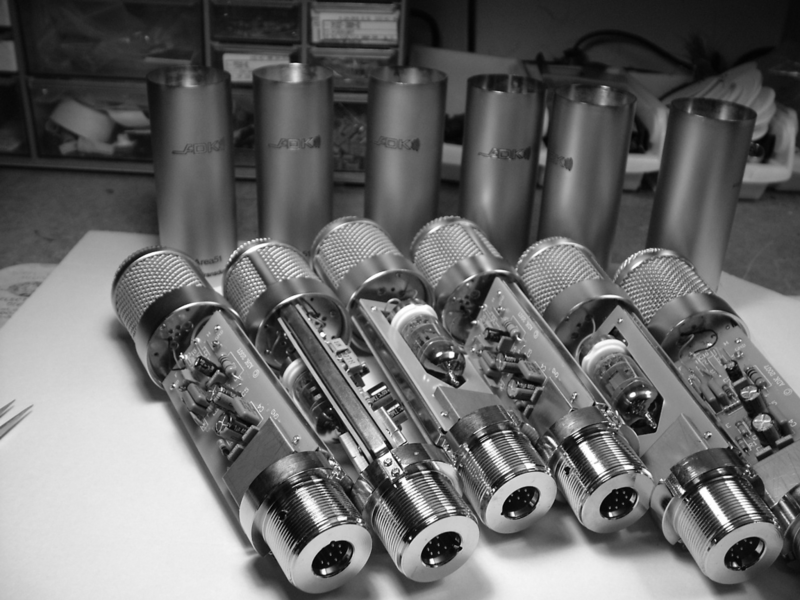 Class A, 3 polar pattern custom FET mic with all custom shop work & QC being carried out in our US office, built from exceptionally high quality components and available in five varieties – 12,47,49,67 & 251 each with their own dedicated FET circuitry and tonality. A stunning and flexible mic that comes complete will all needed accessories in a rugged and good looking premium flight case. CUSTOM TC - A beautiful, class A custom cardioid valve mic with all custom shop capsule work and QC carried out in the US for that boutique vibe. 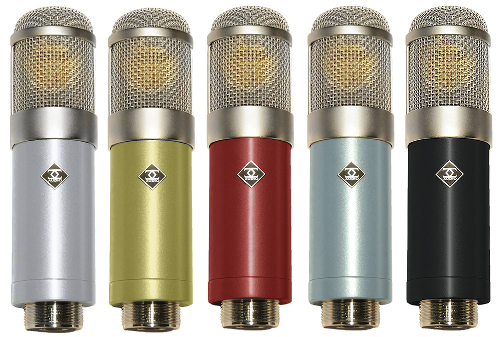 Combines the warmth and tonality of a vintage tube mic with the control of modern manufacturing and available in 12,47,49, 67 and 251 variants each with its unique tone and distinctive look. Comes with a complete suite of accessories in a rugged and good looking custom flight case. 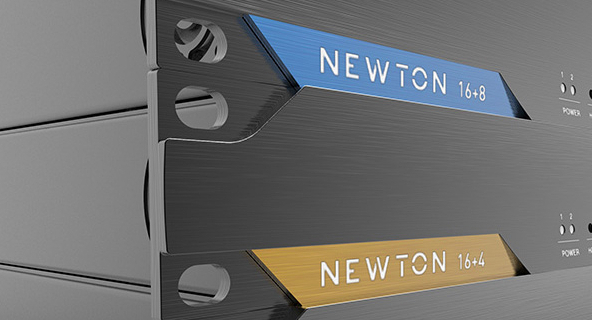 The perfect balance of rugged reliability, great looks and value. The Audiophile range make a great addition to any home studio and there is something for everyone! From the ‘swiss-army knife’ style Odin & Thor (upto 148dB SPL handling so perfect for drums, bass cabs, vocal duties) through the A6 (Acoustic 6 string – simply sings on vocals & frets) to the vintage tones of the bright Vienna Mk8 and the mellow Hamburg Mk8. 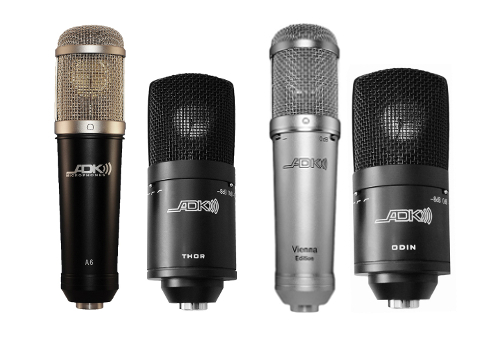 Tried & tested, these microphones can be trusted to handle a huge array of studio duties.